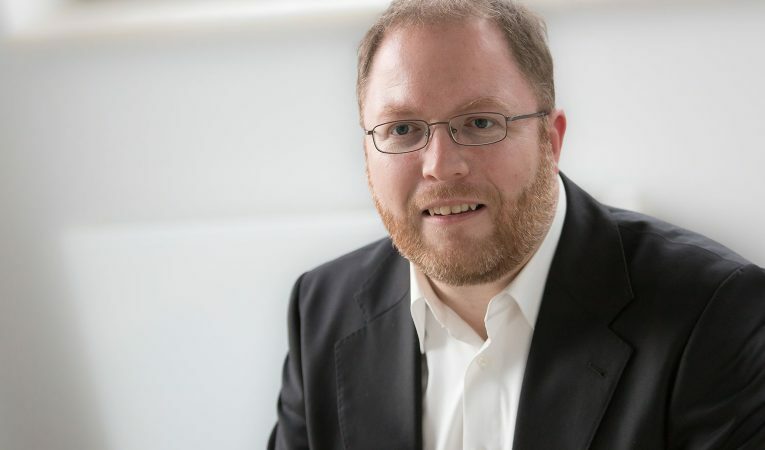 Jens Baumgärtner is a corporate restructuring expert and serves as a point of contact for our collaboration with technology experts. The qualified banker with a degree in financial controlling started out at HTGF as a Controller, a position he held for many years. He is now an Investment Manager in the hardware and software fields.